Europe’s newly launched Sentinel-3A satellite snapped its first images of Earth, delivering a taste of what can be expected from the most comprehensive Sentinel satellite launched so far. Carrying a sophisticated instrument payload, Sentinel-3A will collect data over land and ocean to become a workhorse in Europe’s Copernicus program, dedicated to the collection of relevant Earth observation parameters for science and application. The 1,150-Kilogram Sentinel-3A satellite blasted off on February 16, thundering into the evening skies over Russia atop a Rockot launch vehicle. Boosted into a sub-orbital trajectory by the two-stage Rockot, Sentinel-3A relied on the Briz-KM upper stage to first lift it into a Parking Orbit ahead of a critical second burn tasked with placing the spacecraft into a circular orbit over 800 Kilometers in altitude. Separating one hour and 20 minutes after liftoff, Sentinel-3A automatically checked in with a ground station a few minutes later, to the great relief of Mission Controllers at the European Space Operations Center. All eyes were on the screens at ESOC when the first data packets came in, showing Sentinel-3A in good health and in the process of deploying its power-generating solar array – one of the most important steps in ensuring the satellite’s survival in orbit. Good power-generation was verified and the team in Darmstadt, Germany pressed into what was expected to be a three-day LEOP activity – Launch and Early Orbit Operations. Working around the clock, the team at ESOC was tasked with the activation of the various satellite systems and associated checkouts to confirm Sentinel-3A arrived in orbit without damage. Flight control systems were verified, regular communication sessions with the satellite were held and the spacecraft was transitioned to its nominal Sun- and Earth-pointed attitude. 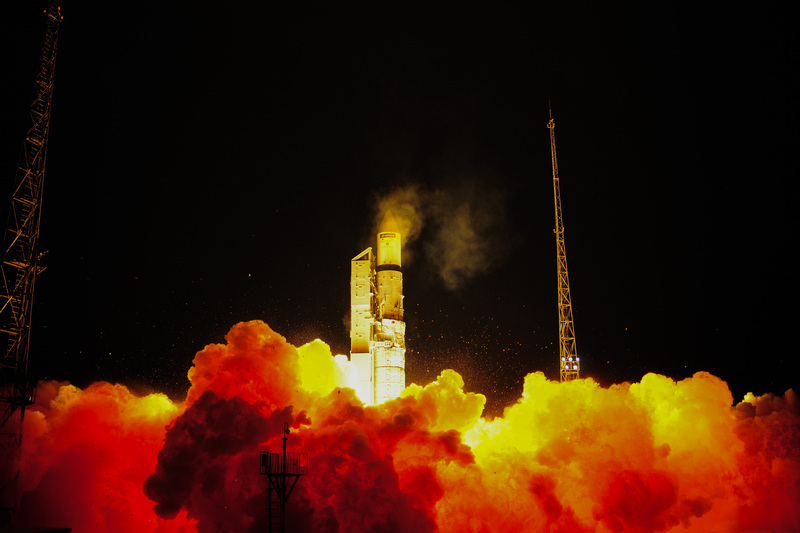 LEOP was closed out 49 hours after launch – record time for a LEOP phase involving a complex satellite as all systems aboard the vehicle as well as the ground system worked to perfection. The early end of LEOP allowed Sentinel-3A to get a head start on commissioning activities, expected to be a five-month operation dedicated to the activation of all instruments, their calibration and the preparation of ground-based data pipelines and processing centers. 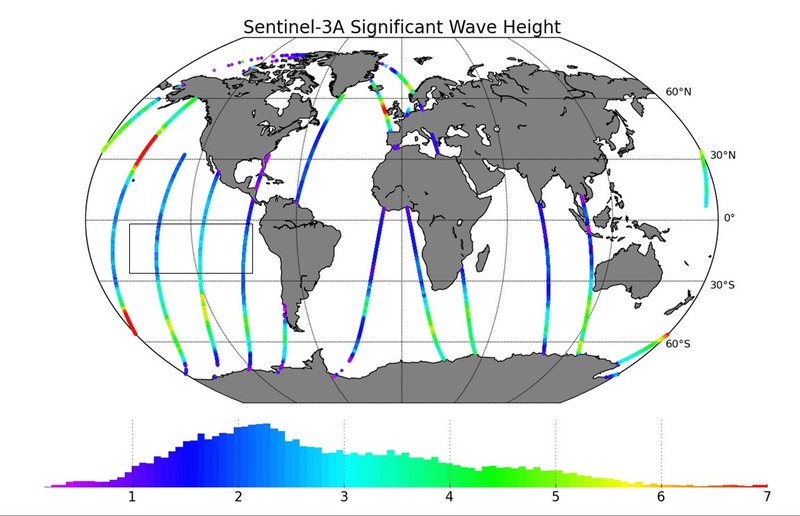 On February 23, Sentinel-3A downlinked the first batch of instrument data from the instruments that had already been activated, including the Sea and Land Surface Temperature Radiometer. The ten-minute downlink session involving the X-Band station at Svalbard successfully demonstrated the station’s reception capability and the relay of data to processing centers. 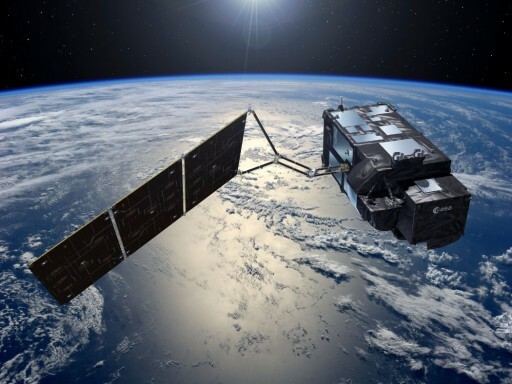 Because Sentinel-3 aims to deliver data to users within three hours of collection, a smooth flow of data has to be ensured from the satellite to the ground, then to the processing centers and finally to the users. Over the course of commissioning, the remaining instruments will be activated and undergo calibration to be able to deliver the expected data quality. Simultaneously, software tools used in ground processing will be optimized to be ready for operational data product generation. 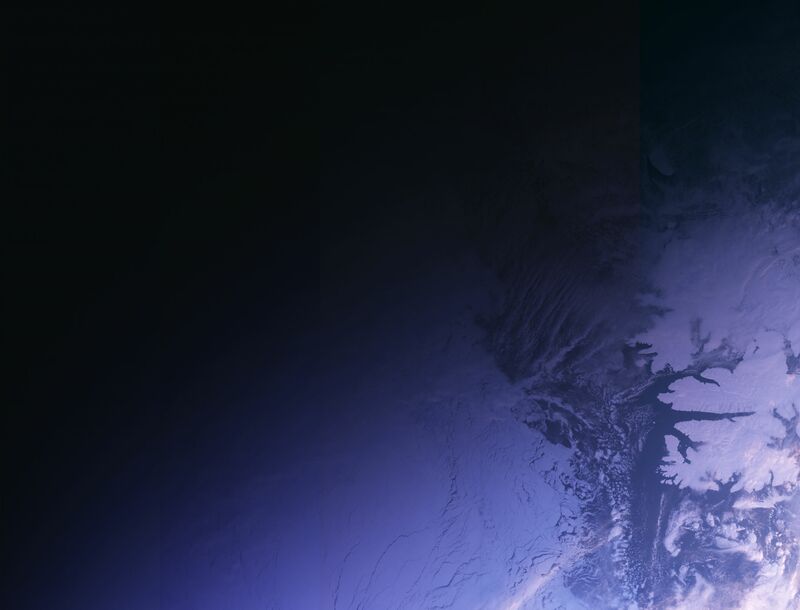 On February 29, 14:09 UTC, Sentinel-3A captured its first image when passing over the Svalbard ground station, showing the boundary between day and night over Norway. Seen in the photo is the snow-covered archipelago, evidence of sea ice in the arctic and some clouds. 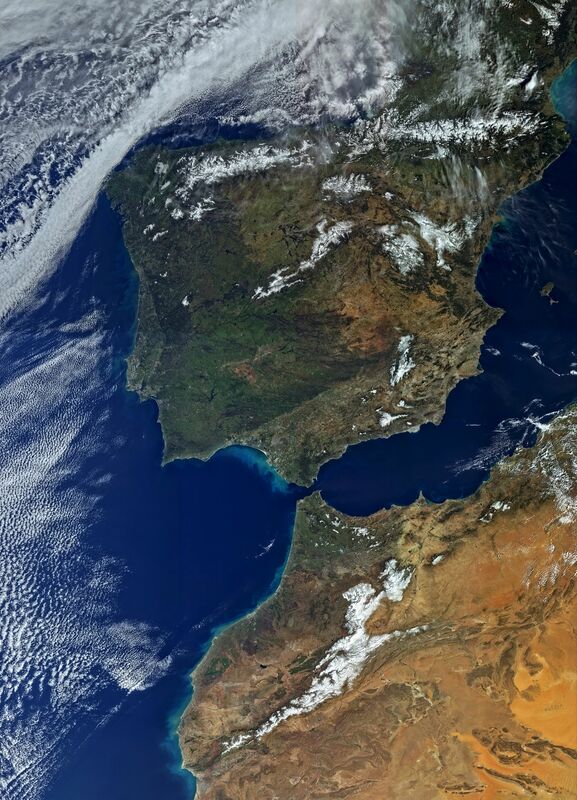 Other images captured by Sentinel-3A show California and the Iberian Peninsula from North Africa, over the Strait of Gibraltar all the way across Spain and Portugal along with some impressive cloud flow patterns. These images were collected by OLCI – the Ocean and Land Color Imager, a sophisticated pushbroom imaging instrument comprised of five camera units to cover 21 spectral bands from the visible into the infrared to deliver valuable data on ocean and land color, as well as fire and hot spot detection and atmospheric monitoring. OLCI covers a swath of 1,270 Kilometers to achieve a high revisit time, a critical requirement for the operational use of Sentinel data, along with a relatively high resolution of 300 meters, suitable for environmental monitoring and land use assessments. As of March 4, Sentinel-3A had maneuvered from an initial orbit of 802 by 805 Kilometers into its reference orbit to allow the altimeter payload to be powered up along with the DORIS and GPS orbit-determination systems that will be needed to keep track of the satellite’s orbit with centimeter-accuracy, needed for radar data processing to reveal sea and land surface topography. First Altimeter data was presented on Friday, showing a stretch of the North Atlantic, one of the world’s most dynamic ocean areas highlighted by the Gulf Stream. Combined with data from other satellites, Sentinel-3A’s first radar track across the Atlantic compares favorably with the background map of sea surface height. By the end of March, all of the satellite’s instruments will be activated and head into testing and calibrations and a regular stream of data from the satellite will be established for fine-tuning of processing algorithms. Sentinel-3A is the most heavily instrumented satellite in the current Sentinel fleet – as opposed to Sentinel-1 and –2 that only carry single-instrument payloads, it is outfitted with four instruments to collect a comprehensive set of overlapping data at high revisit time. Sentinel-3’s multi-function payload covering optical and microwave measurements will be a workhorse for the Copernicus program. 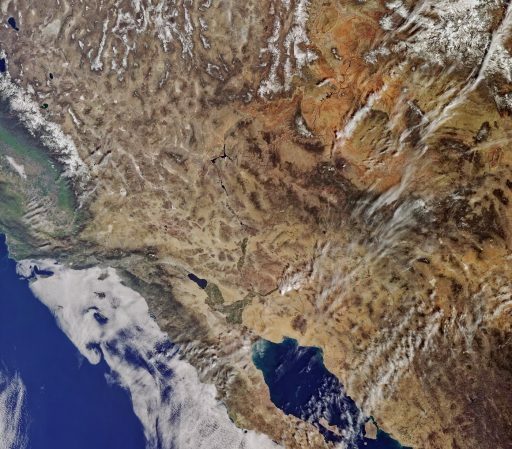 The satellite collects multi-spectral Earth imagery to measure ocean and land color, radar and microwave radiometer data will be used for topography measurements over land and sea, and a temperature radiometer will provide global surface temperature measurements. Over the oceans, the satellite measures the temperature, color and height of the sea surface as well as sea ice thickness and motion. These measurements can be used to monitor climate change, marine pollution and biological productivity, but the data will also serve operational applications such as marine monitoring and sea ice monitoring and forecasting which was not possible to this extent before given the data latency of heritage satellite missions. When flying over land, Sentinel-3 will spot wildfires, map land usage, keep tabs on changing vegetation and measure the height of rivers and lakes. Data from the four instruments will also be useful in atmospheric monitoring, looking at aerosols and other pollutants. Sentinel-3A will be joined by its nearly identical twin next year, set for liftoff atop a Vega rocket to enter a precisely planned orbit to cut revisit times in half and enable the Sentinel-3 constellation to map the entire Planet in just over one day. The Copernicus Program’s global surveys will be used by policy-makers, maritime operators, scientists, meteorologists and resource managers. Taking the pulse of an ever-changing planet, the Copernicus satellite constellation is expected to finish deployment by 2020. 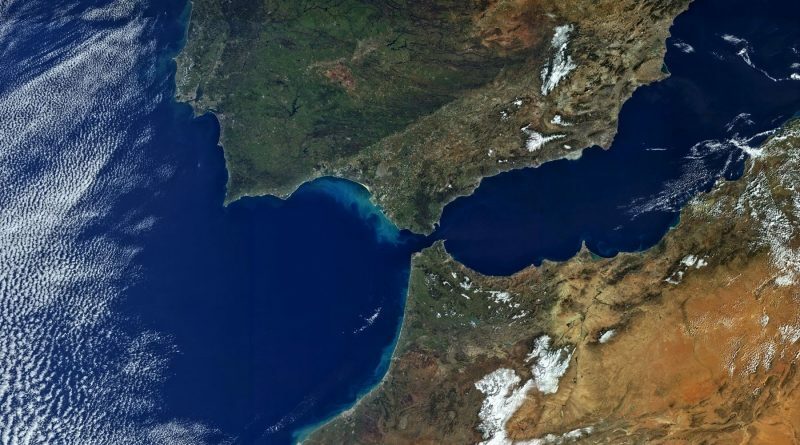 Copernicus is operated by the European Commission, ESA and EUMETSAT and represents Europe’s single most expensive space project with a cost of a projected $10 billion by 2020.